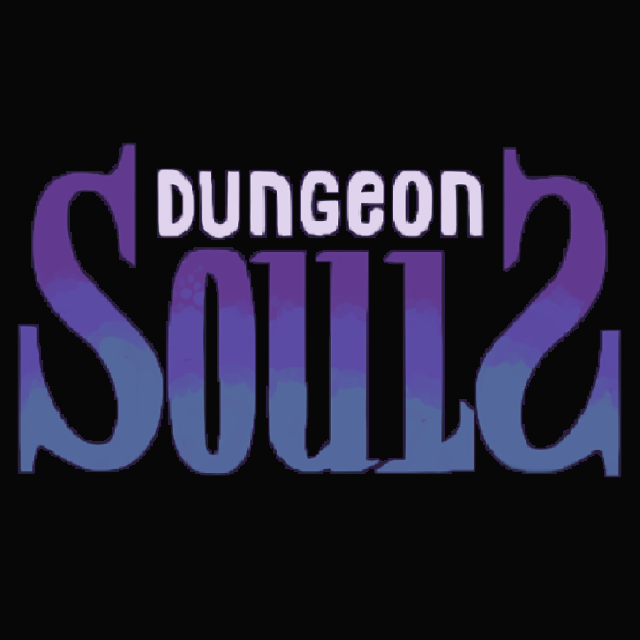 Lamina Studios was founded on January 2016 when the development of Dungeon Souls was in transition of October 2015. 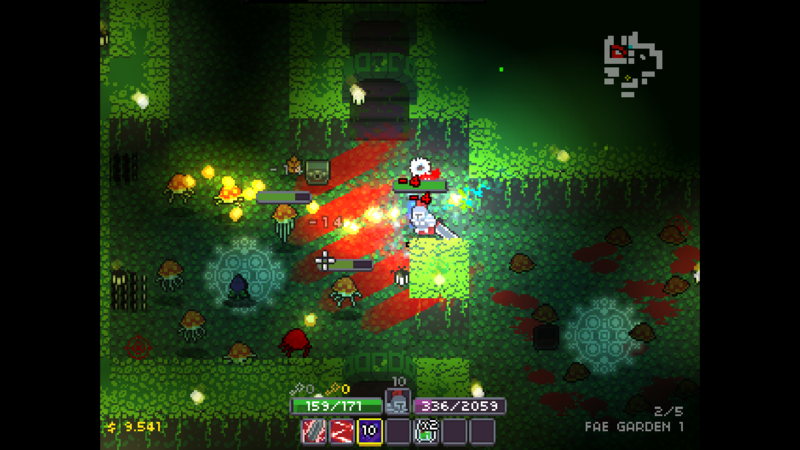 The studio continued the development of the game with Diogo Braga as Lead Developer, Igor Grincu as Pixel Artist and many other indie artists with its Executive Producer, April Poland. 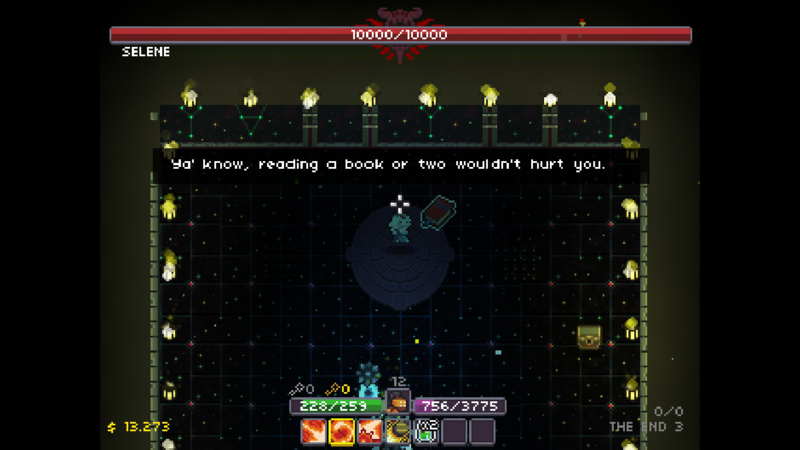 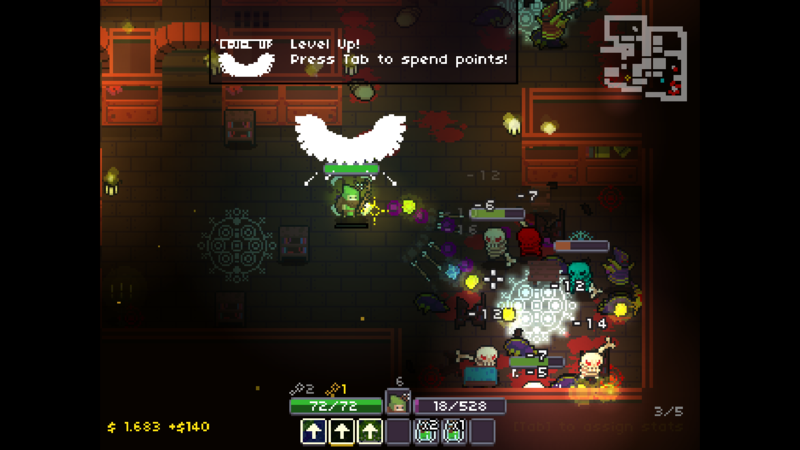 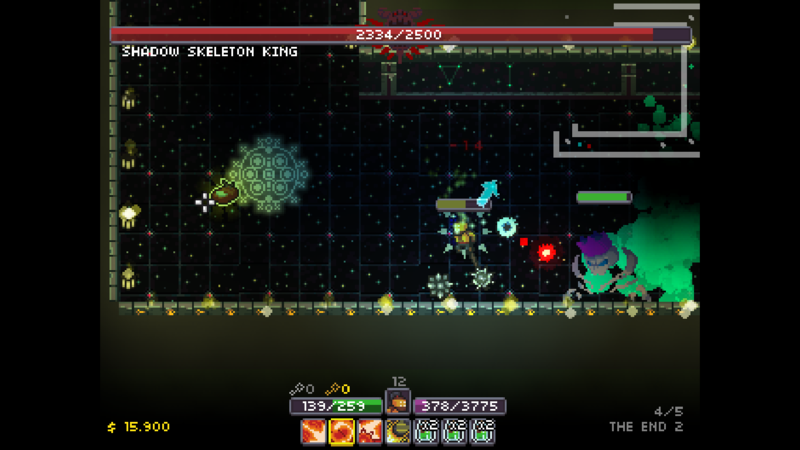 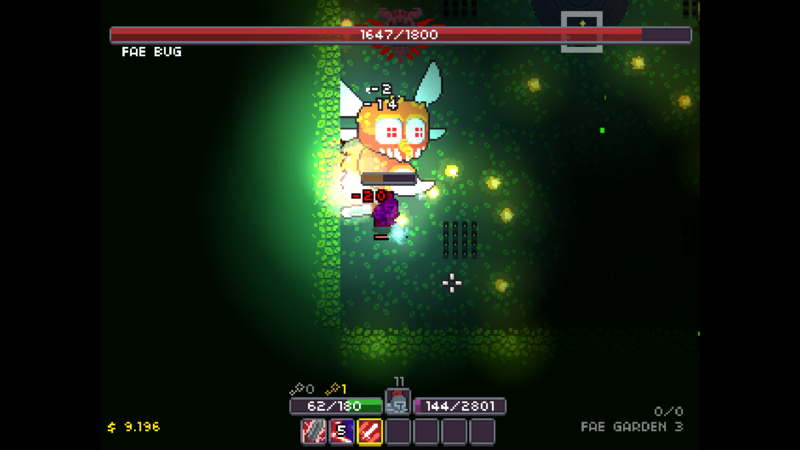 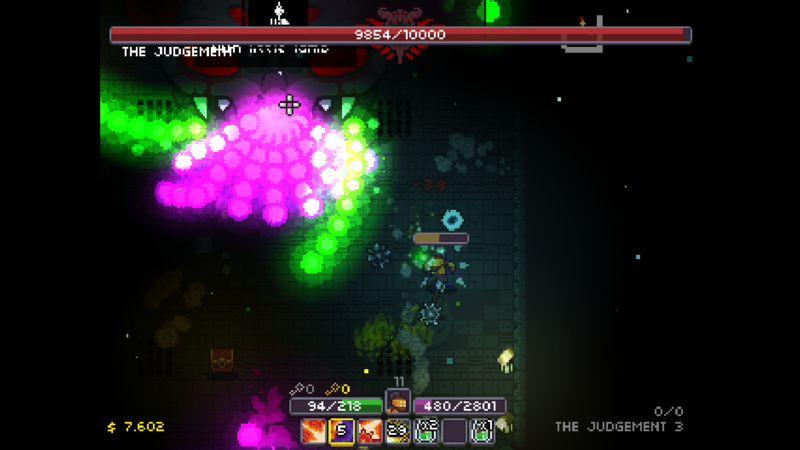 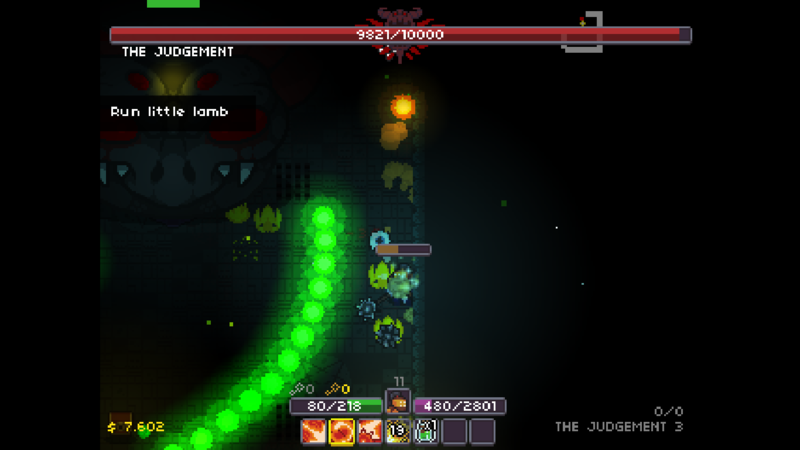 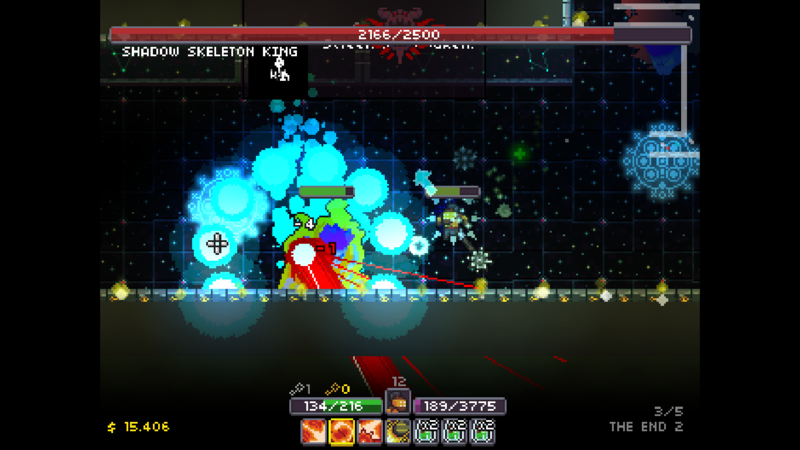 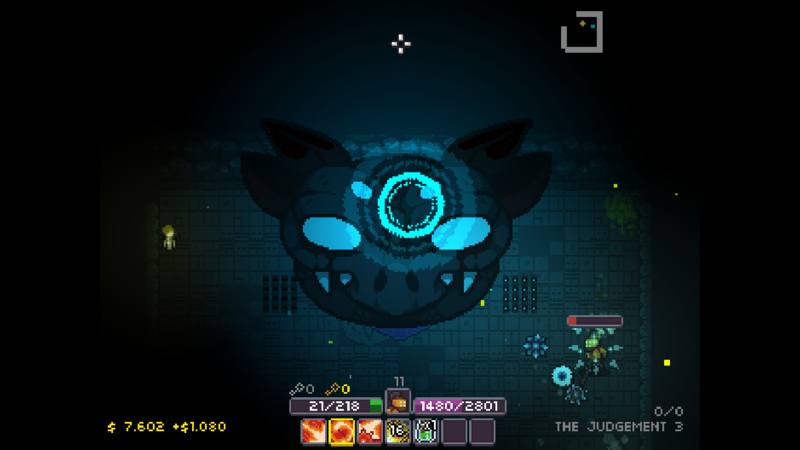 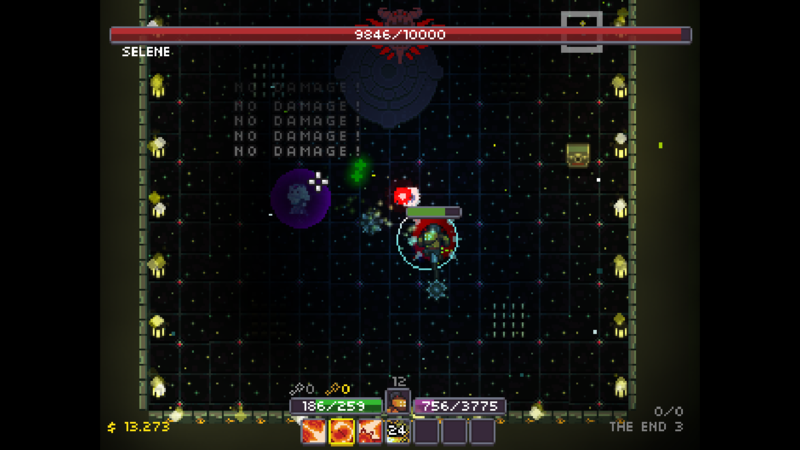 "It’s splashy, frantic and hugely enjoyable, and its classes are constructed with smart consideration of their asymmetry"
"The pace feels pretty close to Nuclear Throne (another game I love), though this is obviously with more of an RPG bent." 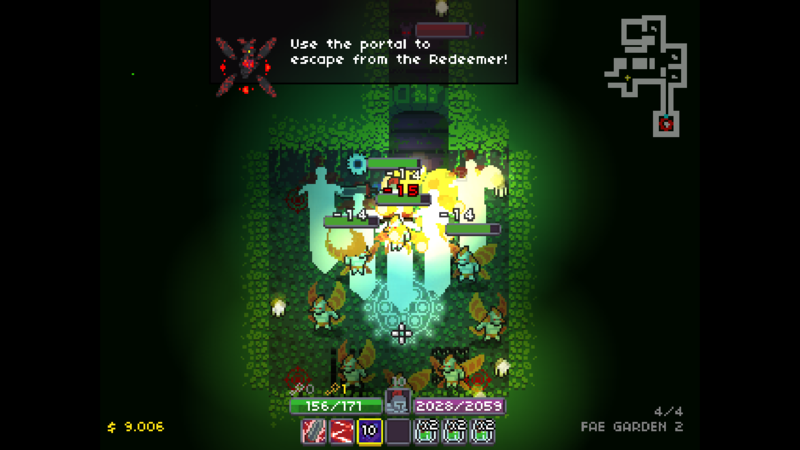 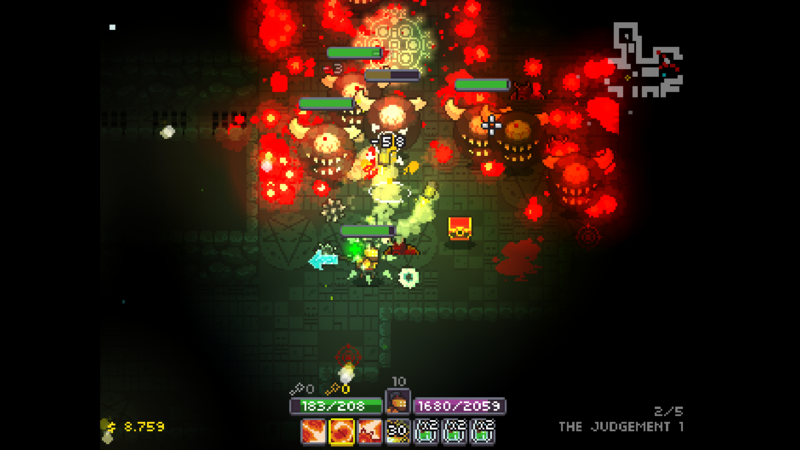 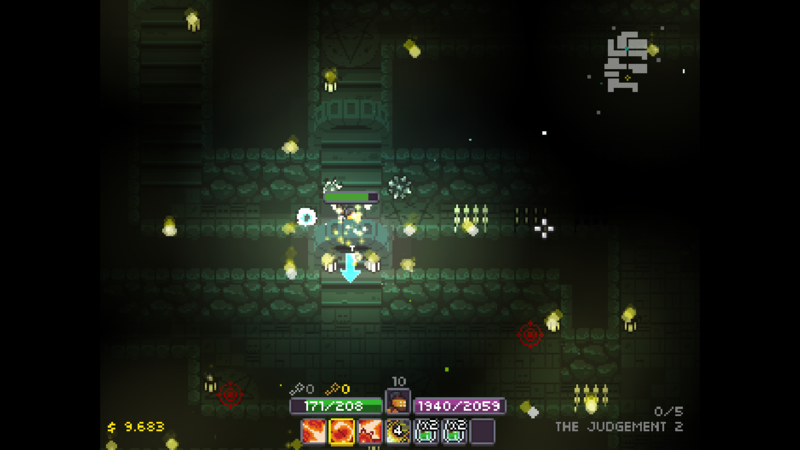 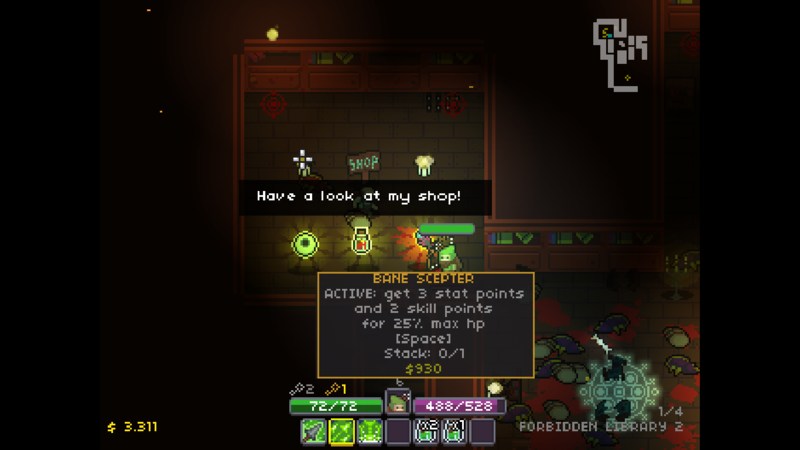 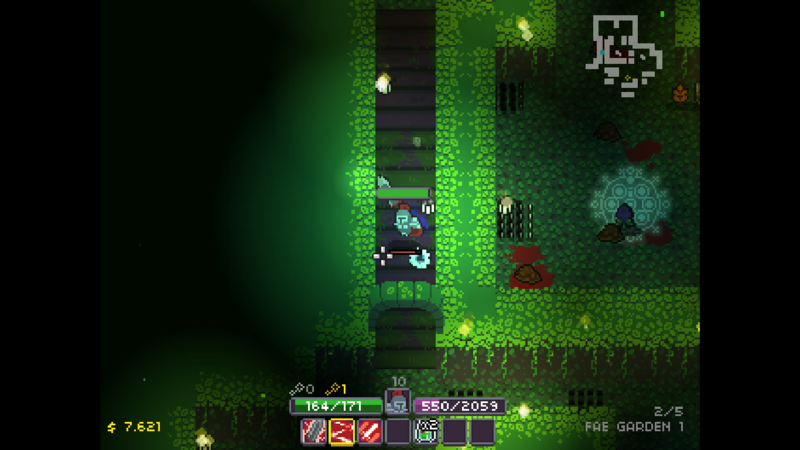 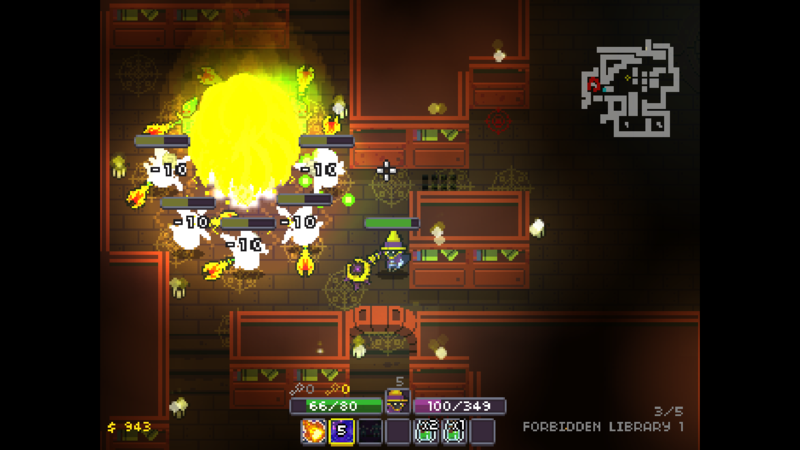 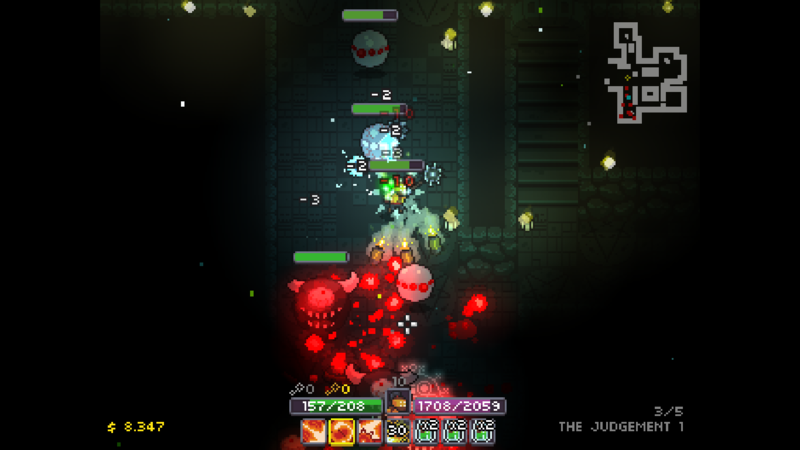 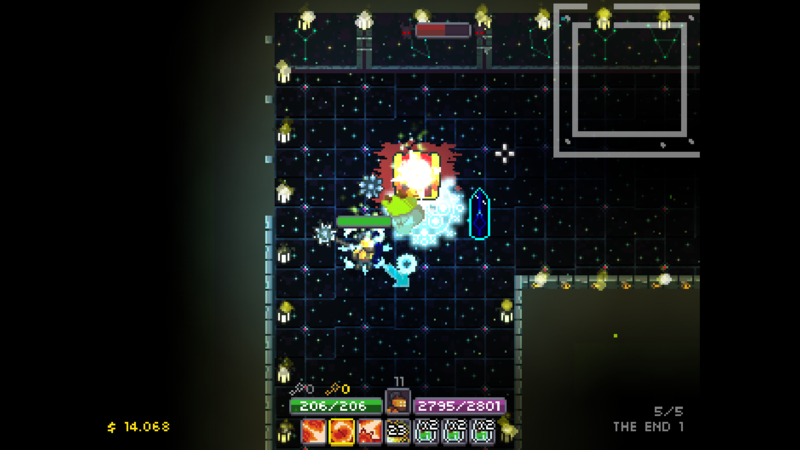 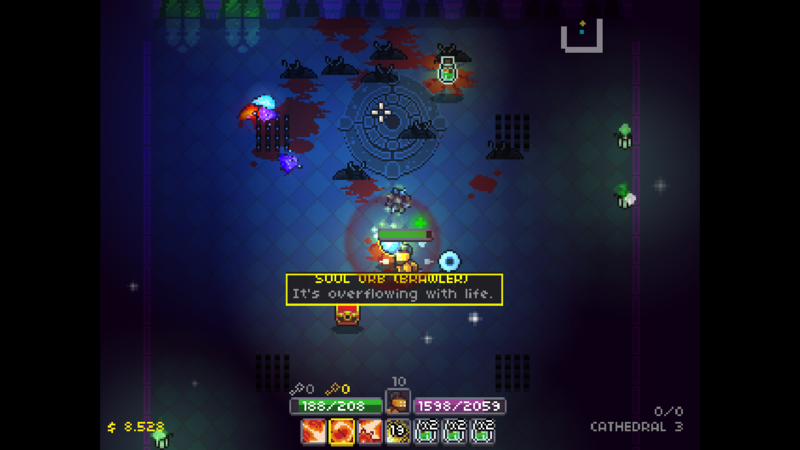 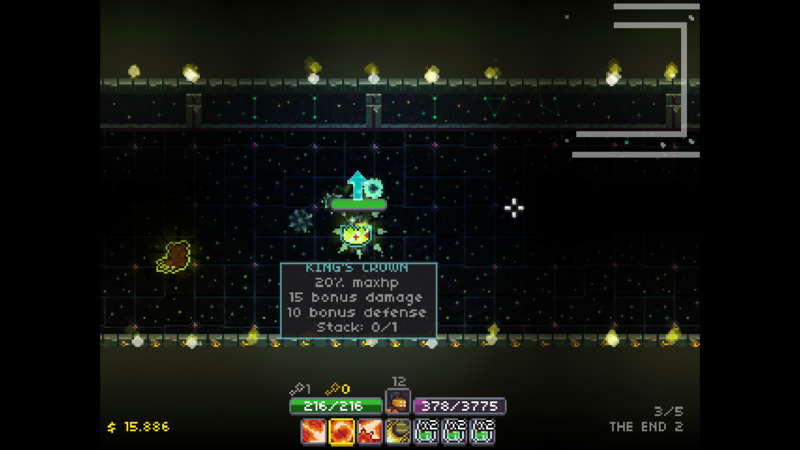 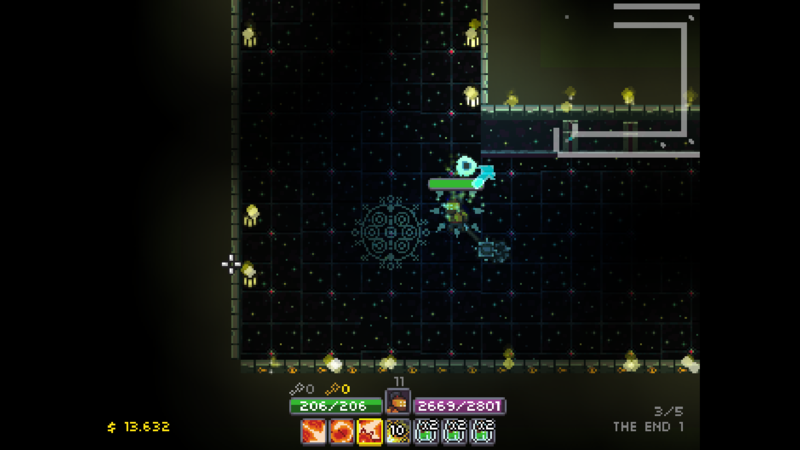 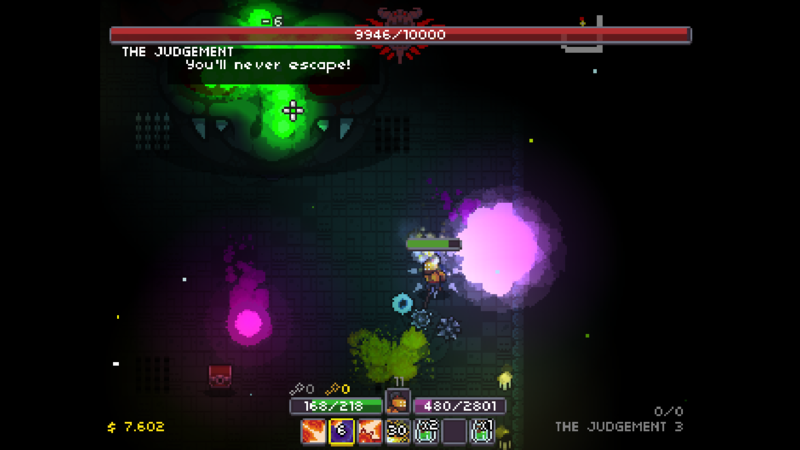 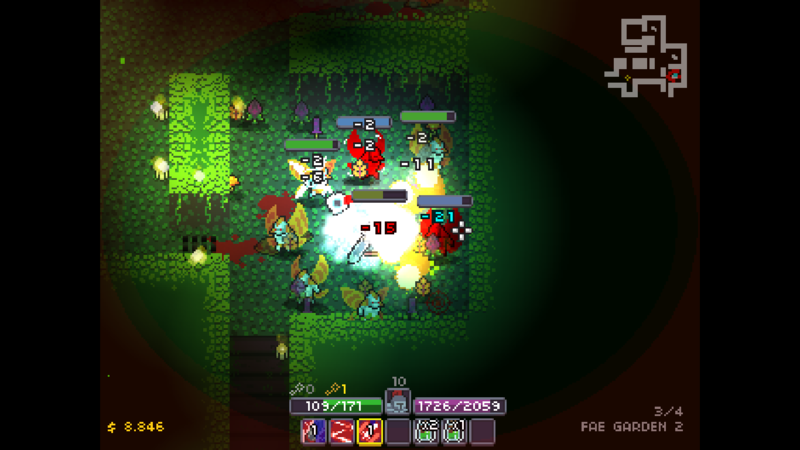 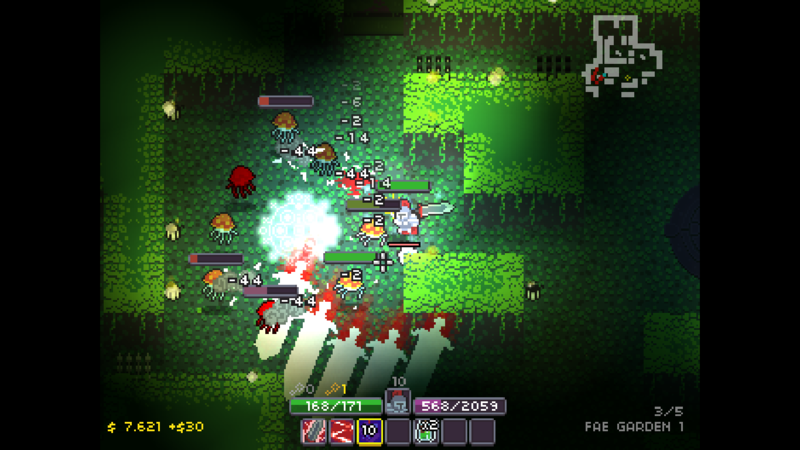 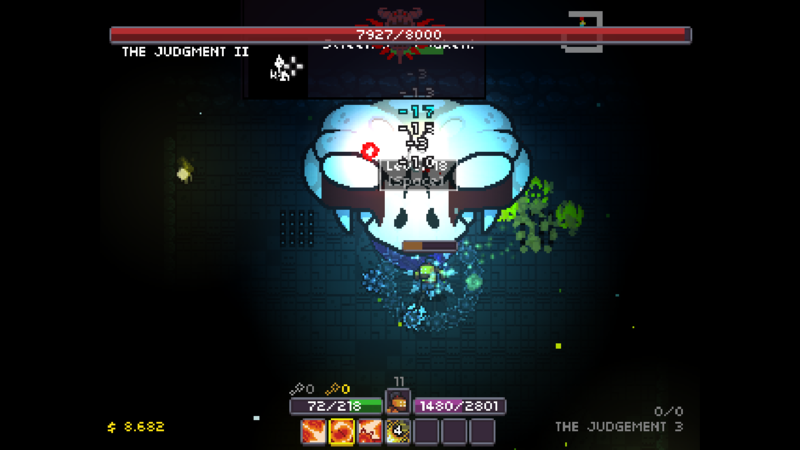 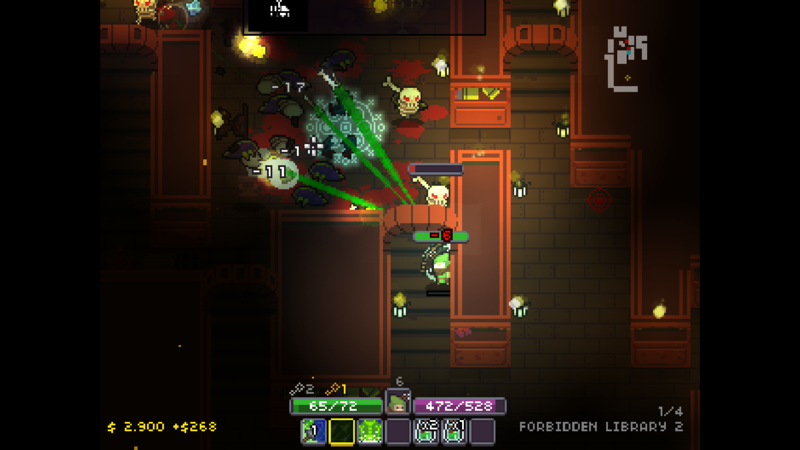 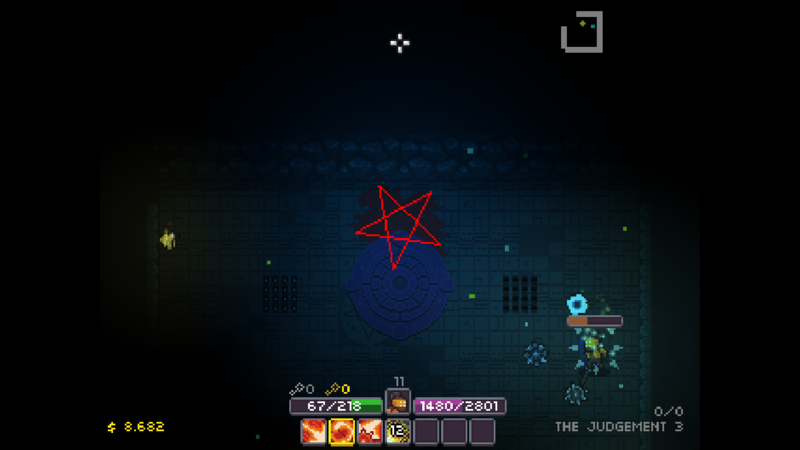 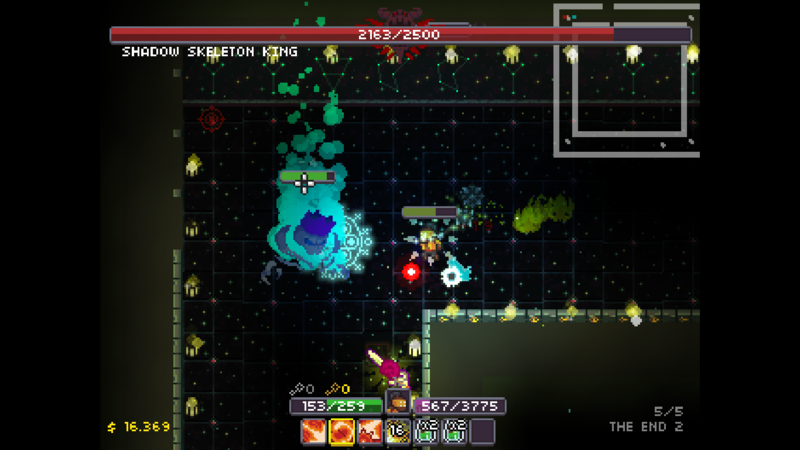 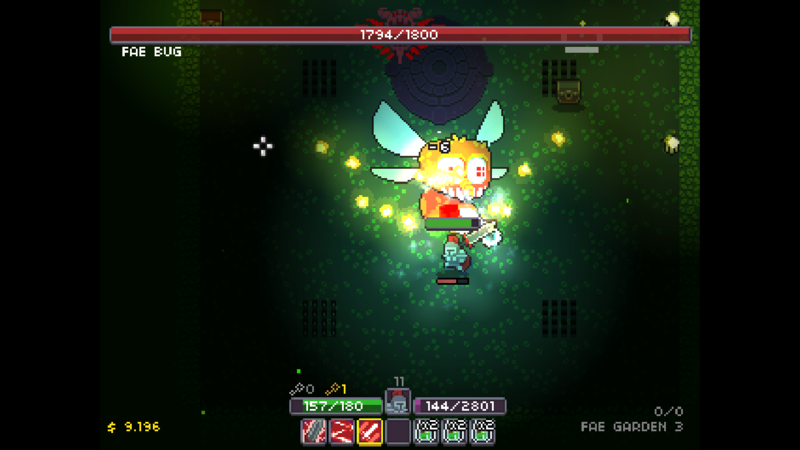 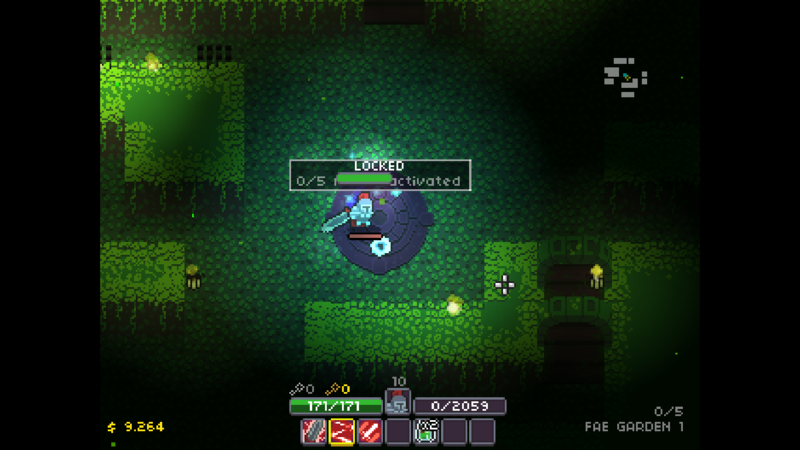 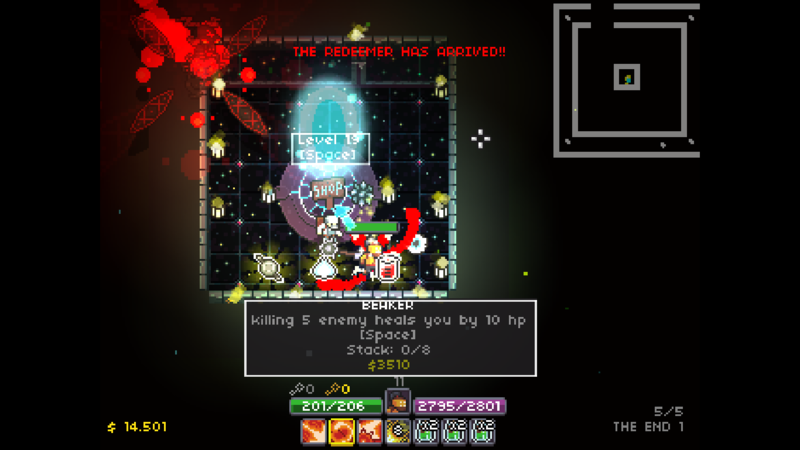 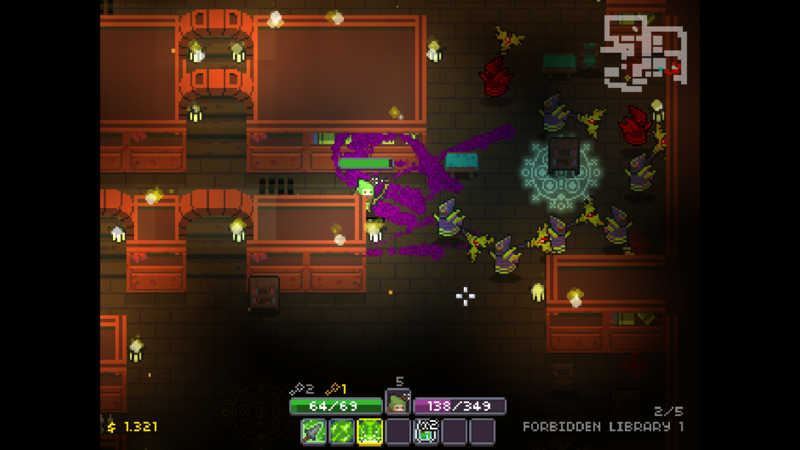 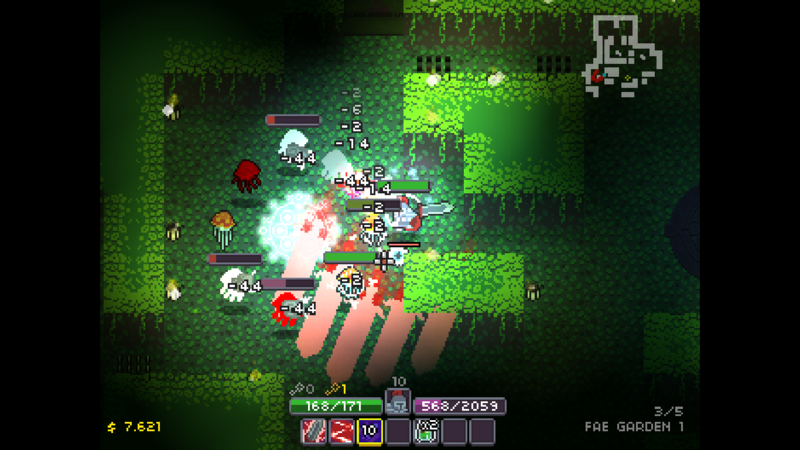 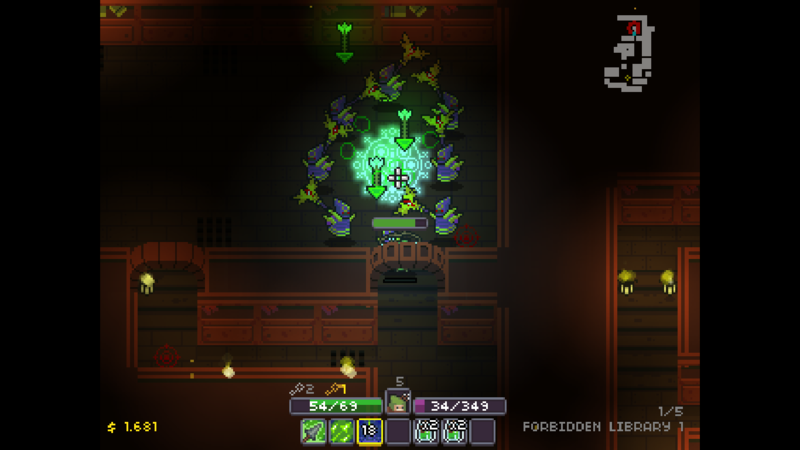 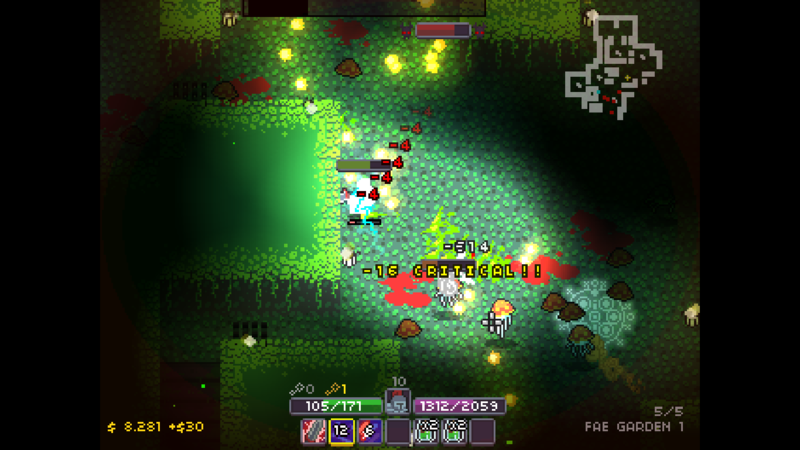 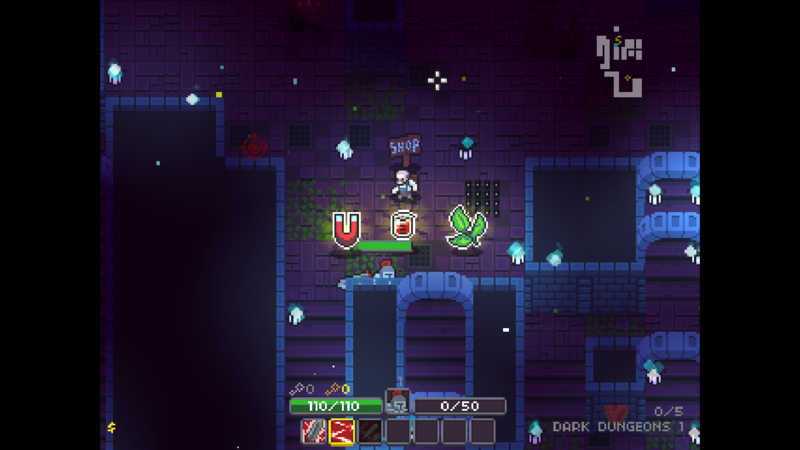 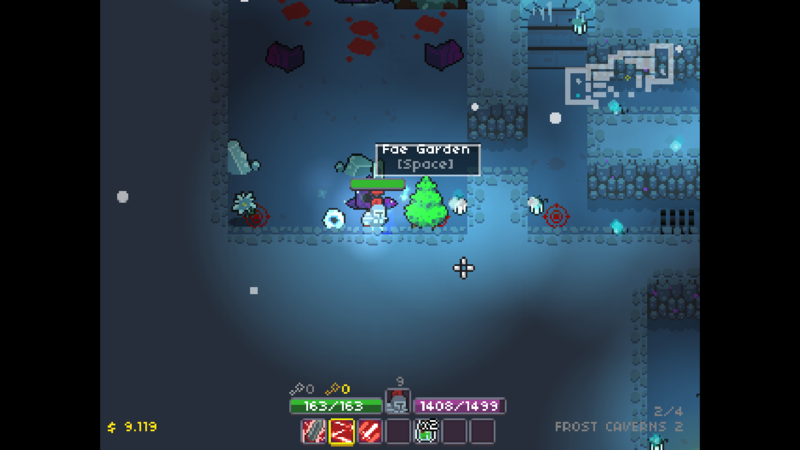 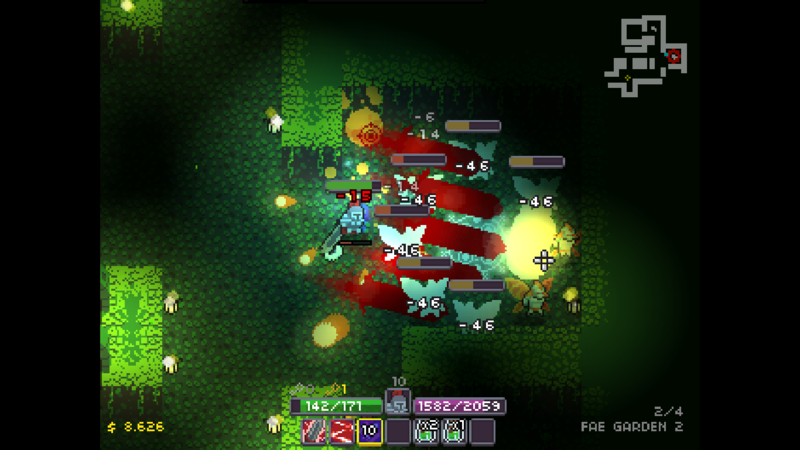 "Dungeon Souls is an excellent addition to the roguelike genre and can satisfy even the most diehard fans out there." 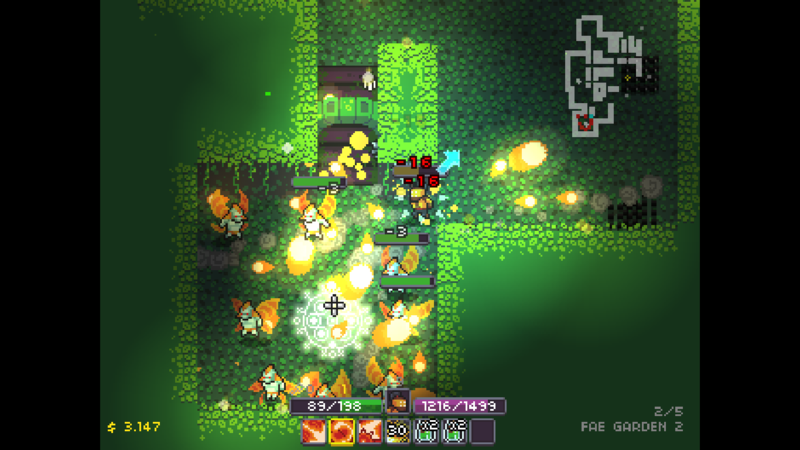 An independent game studio. 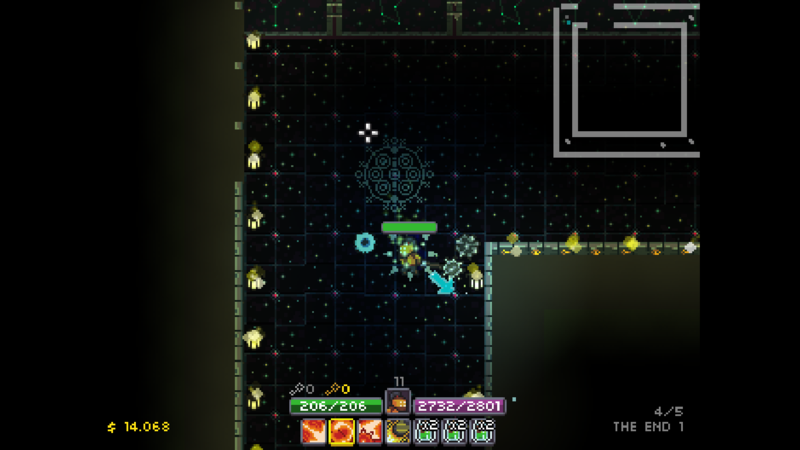 The team is composed of creative and innovative individuals behind every project. 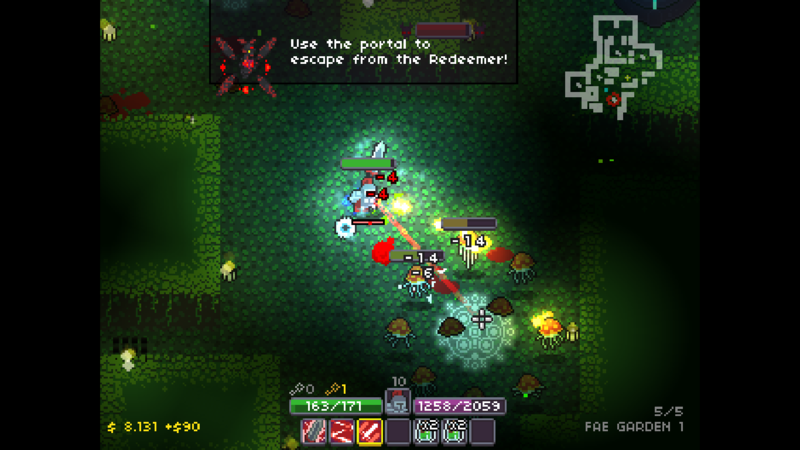 Each developer and artist brings unique skills and talents into a collaborative and productive team. 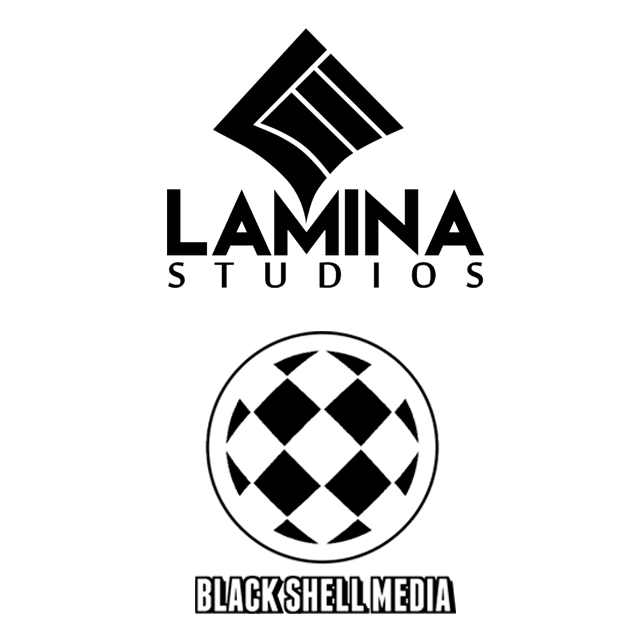 More information on Lamina Studios, our logo & relevant media are available here.